With Crayola Silly Scents you won't believe your nose! scents including cotton candy, apple, cherry and popcorn! With Crayola Silly Scents you won't believe your nose! 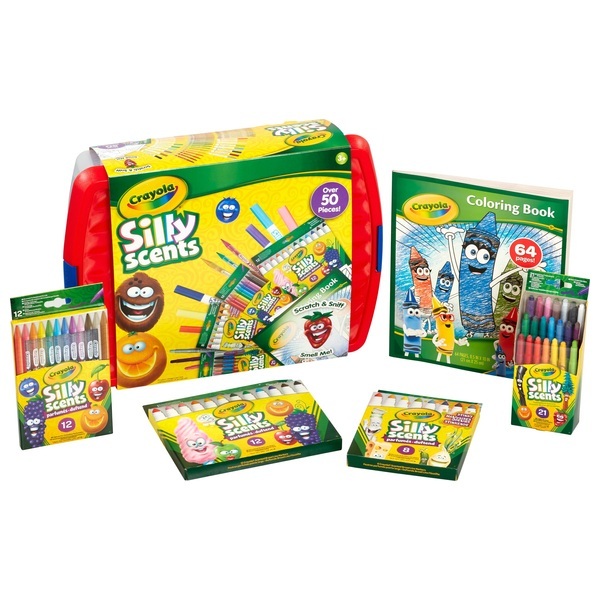 This scent- sational bundle includes bright and vibrant scented markers and crayons with silly scents including cotton candy, apple, cherry and popcorn!